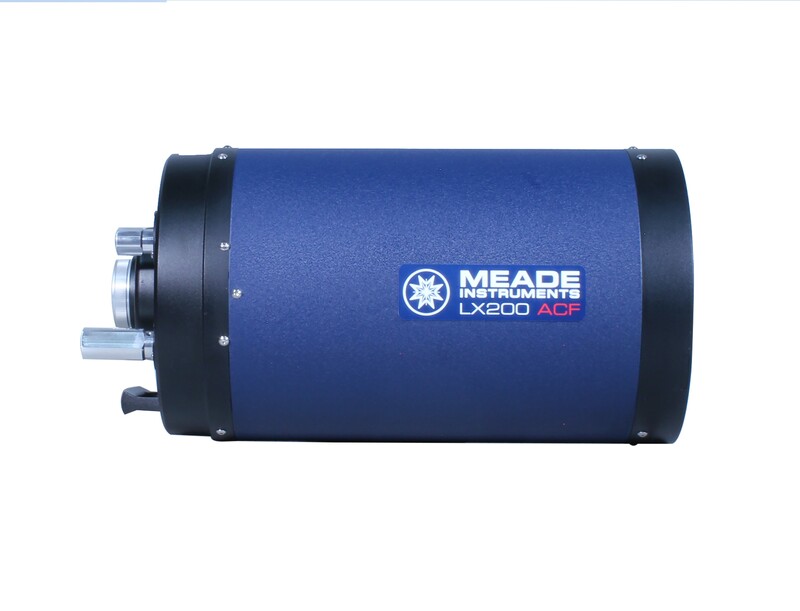 Advanced Coma-Free LX200 Optical Tube comes with Meade's Ultra-High Transmission Coatings (UTHC), Oversized Low-Expansion Borosilicate Primary Mirror, Schott Borofloat Glass Corrector Plate, Diffraction Limited Optics, Losmandy-style dovetail, and Dust Cover. The Advanced Coma-Free (ACF) optical system has brought the highest level of optical performance well within the reach of most amateurs. 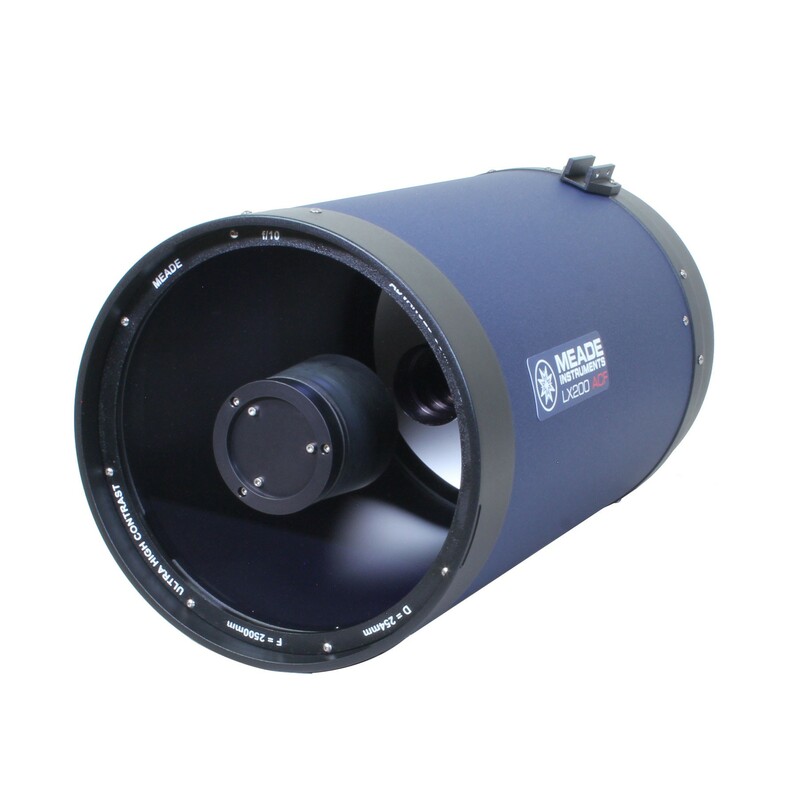 Using the Meade exclusive design, ACF optics achieve aplanatic performance with a flatter field, reduced astigmatism and eliminated diffractions spikes equal to Ritchy-Chétien systems, at a fraction of the price. 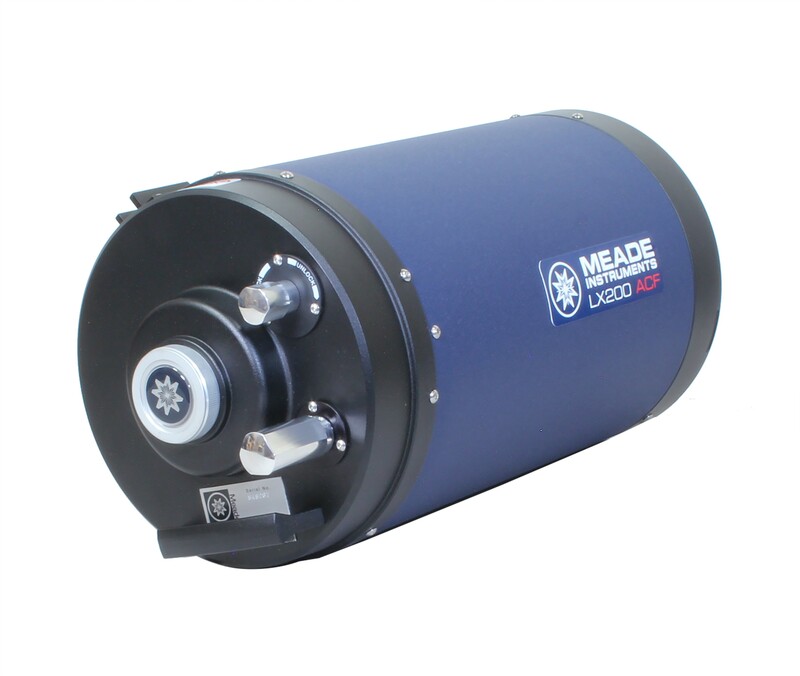 Coupled with Meade s Ultra- High Transmission Coatings (standard on all LX200-ACF systems), you have the ultimate in premium optics. 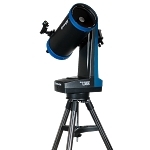 The 10" LX200 Optical Tube Assembly #1010-60-01 has a 2500mm focal length, an f/10 focal ratio, and weighs 26lbs.